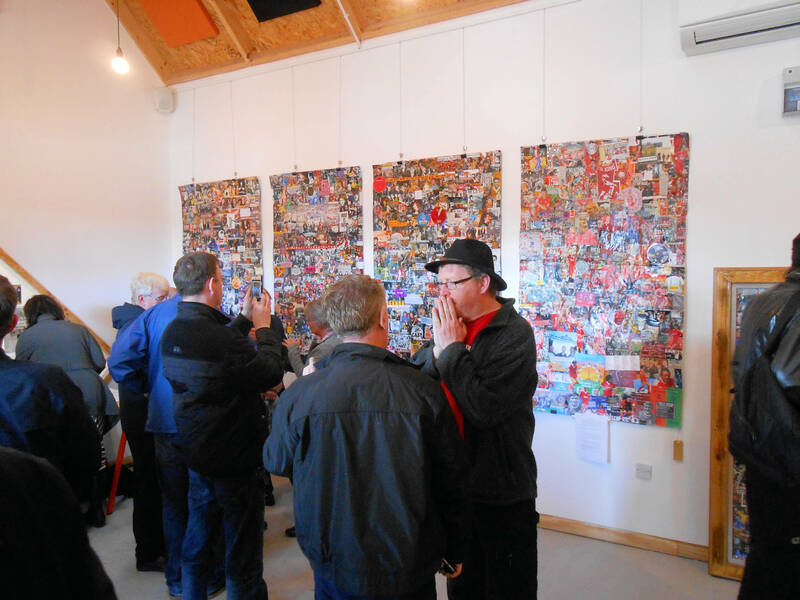 Phil's 'Good Samaritans' project is a vinyl album in support of groups operating on Mersyside in support of better mental health, including the Samaritans, CALM (Campaign Against Living Miserably) and SAFE Regeneration, Bootle. .
create collages based around a theme, person or topic. 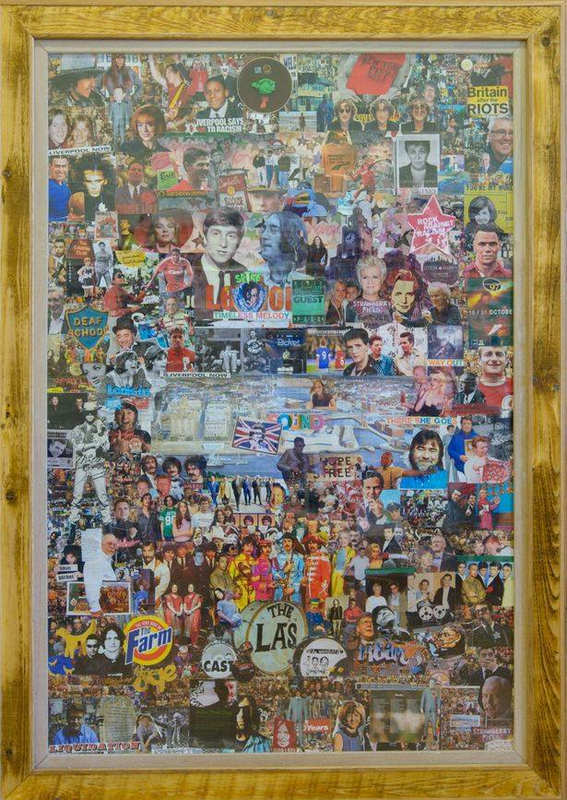 Phil produces 5ft x 3ft framed colleges and certified, limited edition prints (A2 + A1) of his work. 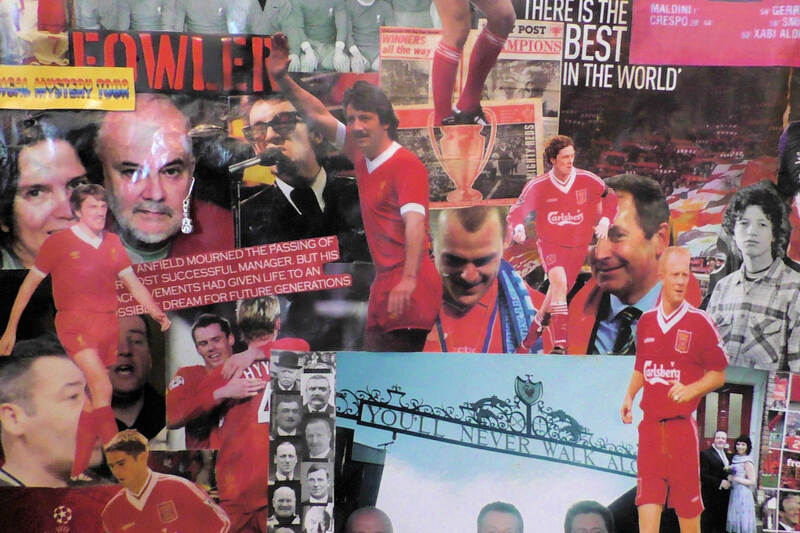 Prices range from £20.00 small, unframed to £95.00 large, framed. 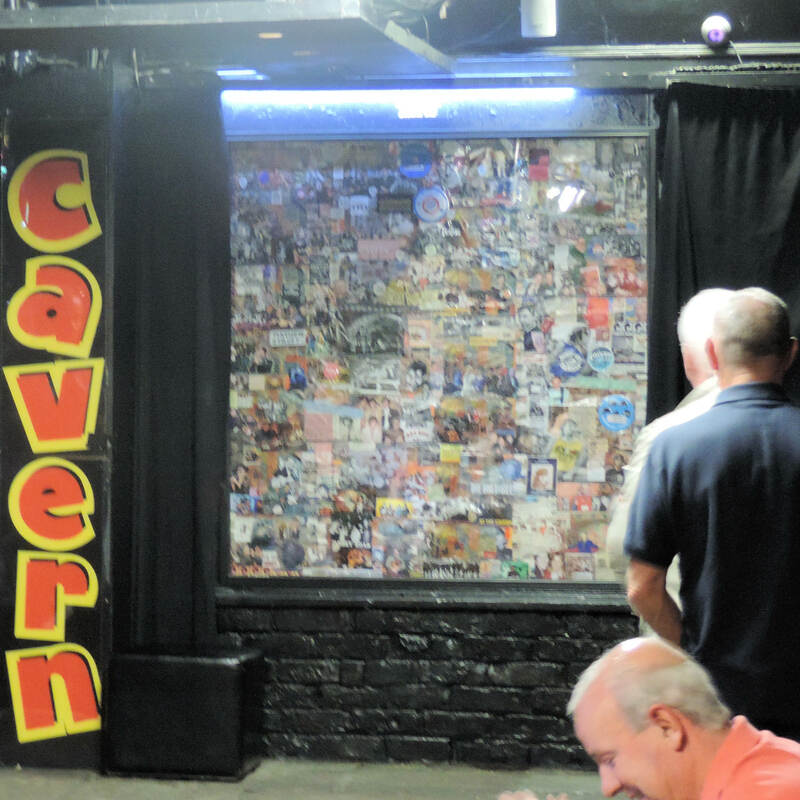 The Cavern Club, the Most Famous Club in the World commissioned Phil to produce a collage as a fitting tribute to celebrate the Club's 60th Anniversary. 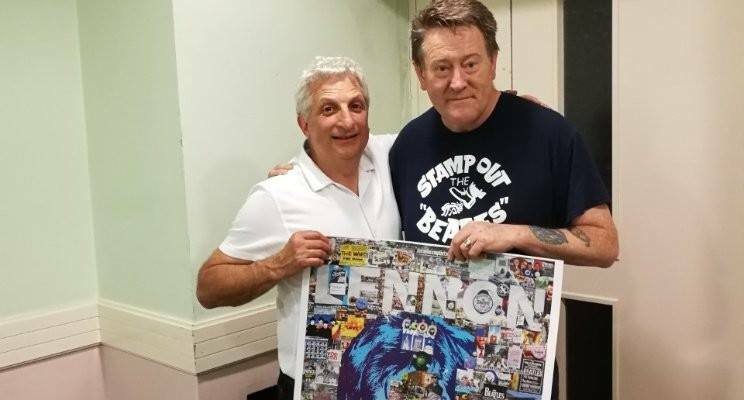 Phil has held a number of exhibitions in Liverpool showcasing commissioned works and other original pieces inspired by Liverpool the Liverpool music scene and icons such as The Farm, Cast, The Cavern Club, Cream, as well as Merseyside festivals Sound City, Threshold Festival, and Liquidation Club Night together with limited edition prints.